These American Airlines renderings are getting to be fun. I complained a lot in my post about the American Eagle ERJ-175 last week, but I’m really liking the way that these colors can make boring aircraft such as this A321 look halfway decent. Part of me still thinks that their official logo (as seen on the forward part of the fuselage) doesn’t mix well with the tail art, but it’s not enough of an annoyance to keep me up at night. Hey – I tend to dwell on the details sometimes! If I can ever find the time I’m going to to create a full design exploration of the American Airlines brand (just for kicks). It’s so close to being perfect IMHO, but the logo / tail art issue I mentioned above could stand a bit of tweaking. Perhaps the logo can replace the flag art on the tail? Or what if the logo and flag art are combined somehow to create one cohesive mark? Maybe the current logo needs to be eliminated altogether and replaced with one that is more symbolic of the American flag? These are just simple questions, but coming up with a solution would not be easy given the history of this brand (and company as a whole). I have huge respect for the design teams responsible for refreshing well-established brands such as this and I fully admit that it’s not something I’d like to spend the majority of my time working on. 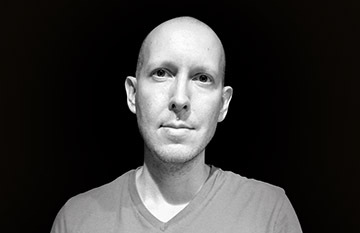 Design is a naturally subjective thing, and it only gets more complicated when there are historical and political factors at play. None of this will stop me from creating my own design concepts however – I’d only do it for fun so at least I won’t have to stress out about making the corporate office in Dallas happy. 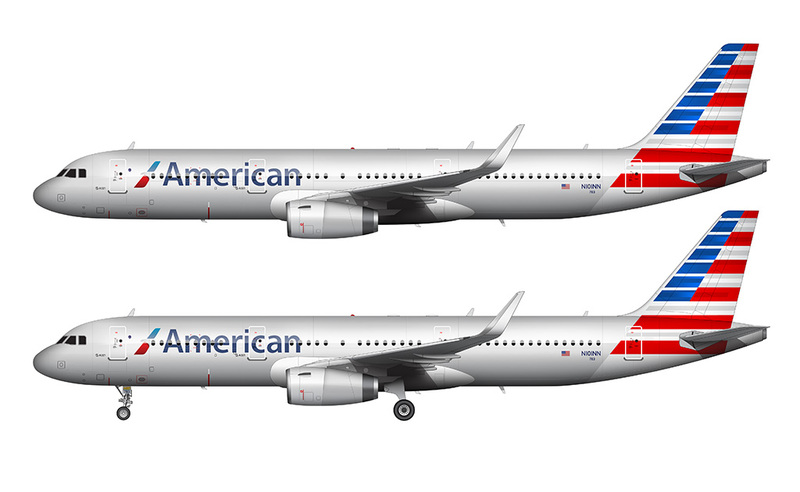 As far as the background for this illustration is concerned, I thought that a shiny silver texture with a subtle “American Airlines” graphic would do well to accentuate the silver and bold tail colors of this aircraft. You’ll recall that I did something very similar with my American Airlines 767-200 rendering a while back, and the only reason I did it then was because I was trying to create a background texture that mimicked the polished aluminum of the fuselage. 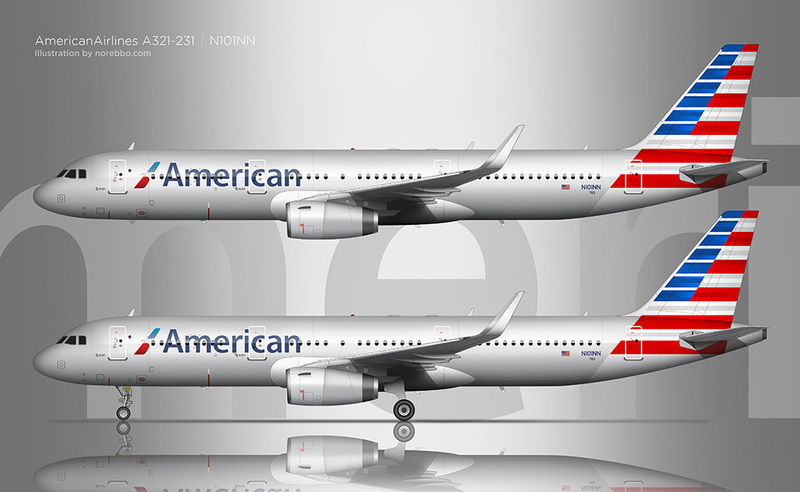 AA has since moved on from that livery (unfortunately), but silver remains a dominant color of their brand so I didn’t think it was too far out of place to do a silver background again. 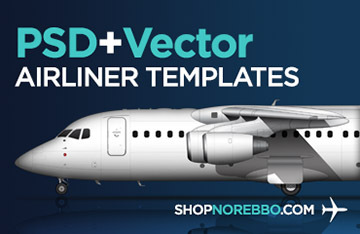 I actually like it a lot better than the dark blue I used in that ERJ-175 illustration. 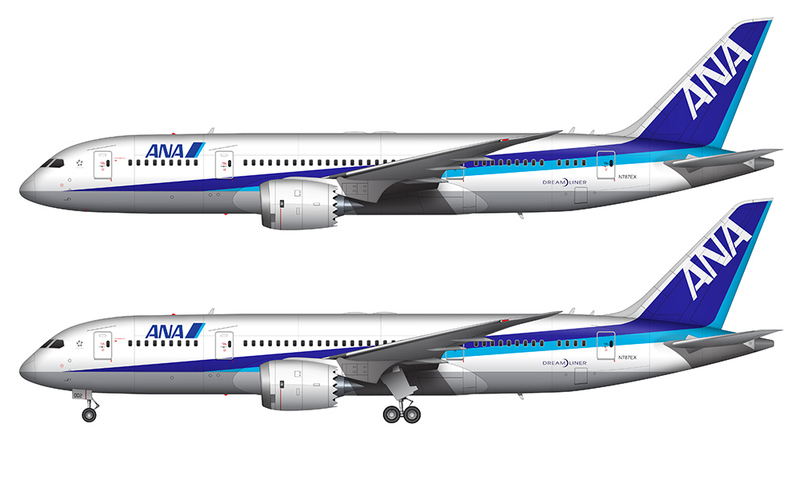 can you make the Garuda Indonesia Livery? That’s one of my favorites! 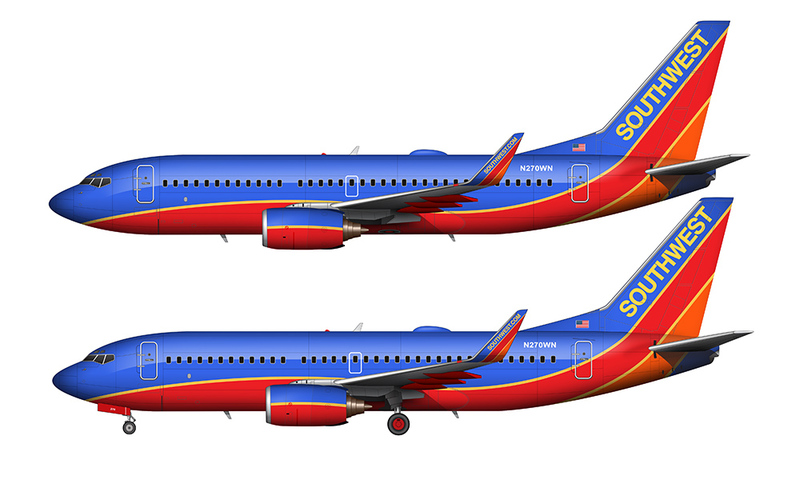 Someday if I can find the time I’m just going to work on a bunch of livery illustrations (and nothing else) and this will be one of the first. Such a beautiful livery. Eventually I will, but I have no plans at the moment to do one.